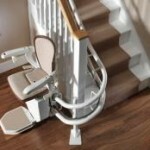 Should you buy if you see an advert: Stair Lift for Sale? 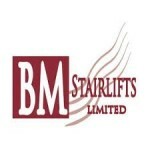 BM Stairlifts are once again sponsoring a team in this years event with the Royal Hospital, Donnybrook. Brain, Jacinta and the rest of the team came very close to winning last year so are hoping to do one better this year and take the number one spot! Tiger Woods watch out.